The vast majority of Netflix original series suffer from a bad case of bloating, with a company mandated episode count that there simply isn't enough story to fill. 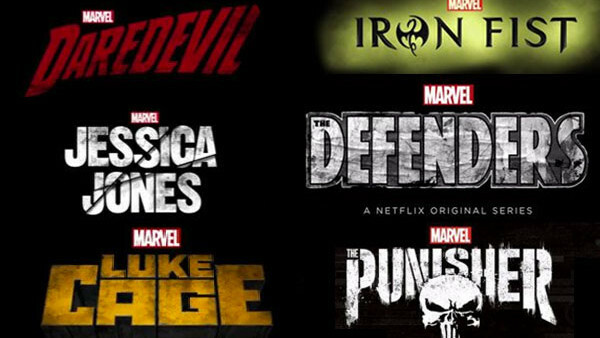 The Marvel shows are the worst offenders in this regard, but it's also been apparent in the likes of House of Cards, Orange is the New Black, and even Stranger Things (although only by an episode or so, really). Netflix isn't the only show to avoid bloat - GLOW does likewise - but it is the one that makes the very best of its runtime, which amounts to twelve 25-30 minute episodes per season. It's exactly the right length for bingeable consumption, and creator Raphael Bob-Waksberg and his team have no issues coming up with enough story to fill it. What's so impressive in how it does this is that, in an age where the focus is heavily on serialisation, especially on streaming services, BoJack makes each individual episode feel, well, individual. Whether it's a true concept episode like Fish Out Of Water, or a more 'regular' instalment, every half-hour has a clear, overarching story within itself that deals with its own set of themes, but all of which then ties into the wider season arc. It makes each episode feel important, standalone, and memorable, without trading on the serialisation, and that's a feat few shows in the streaming era, when binge-watching often leads them to blur into one, have managed.